An economical solution for your business, The Cleaning Solution Dry towels save you money which is perfect for your bottom line. 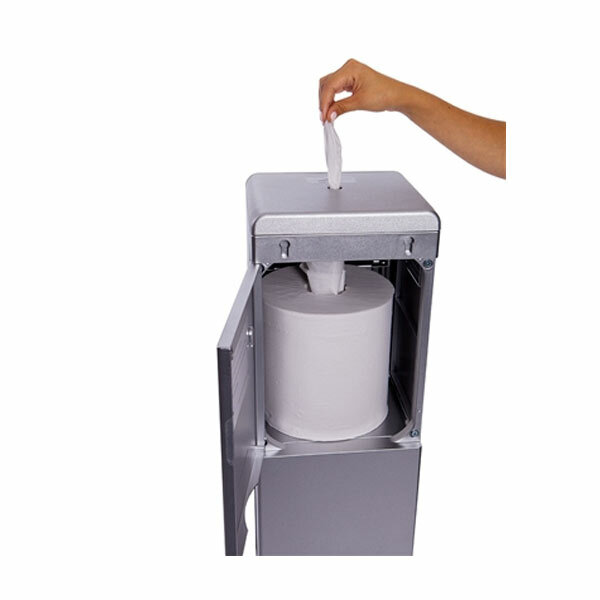 The only free standing sanitizing system on the market today that houses *The Cleaning Station 2 ply dry towel and spray bottles on the shelves; preferred by many business owners over the costly alternatives. 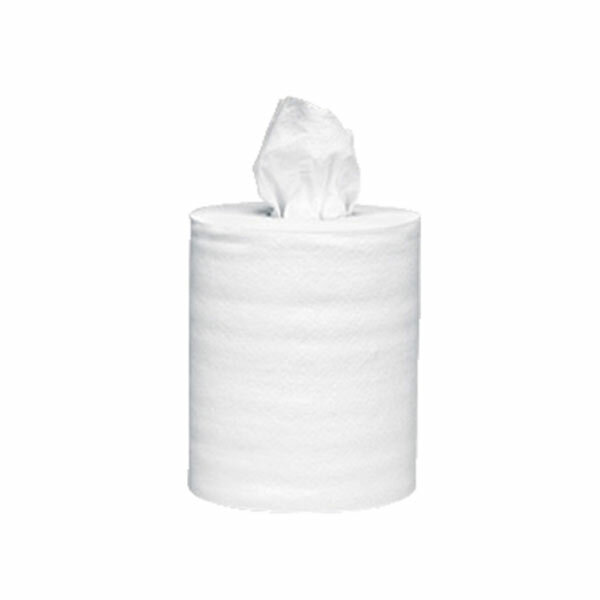 An industrial size, touchless, center-pull towel is perfect for high performance areas. 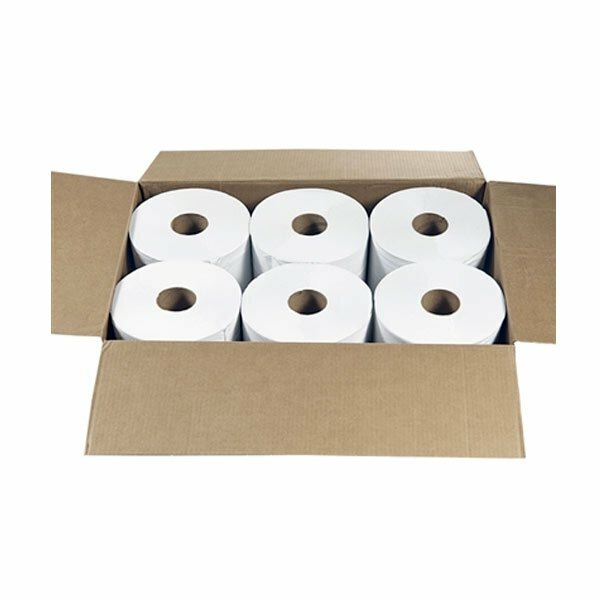 These towels can be used in a multitude of applications for wiping hands, faces, cleaning up spills, etc. 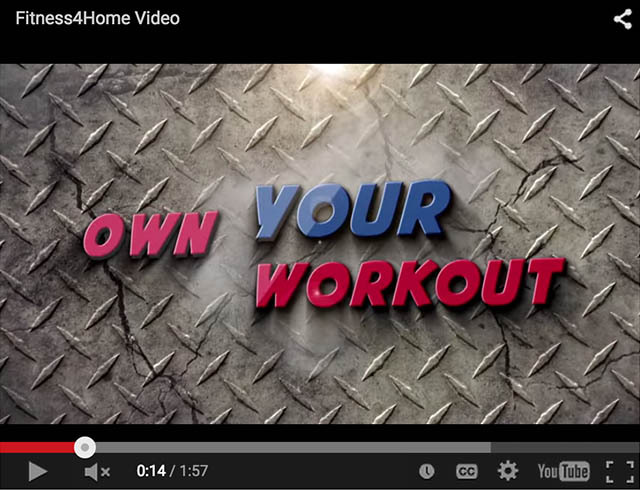 You could fill your facility with a full set of 18 pairs of dumbbells. 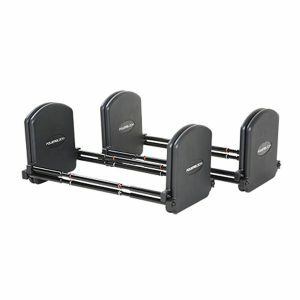 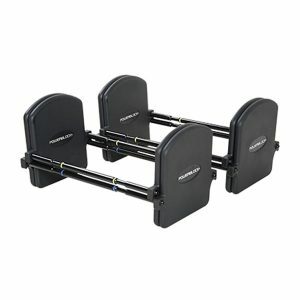 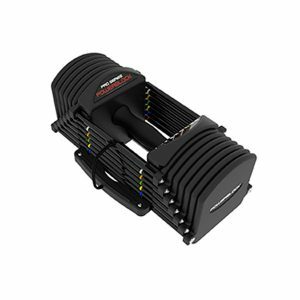 Or, you could choose a set of PowerBlock Pro 90 Set (5-90 lbs) Adjustable Dumbbells! 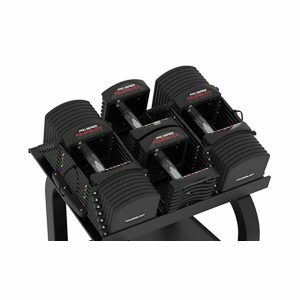 With the PowerBlock Pro EXP Stage 3 Expansion Kit, the PowerBlock Pro EXP Set, combined with the Stage 2 Expansion Kit, now becomes a 90 lb set that will now replace 28 pairs of dumbbells.